DAYTONA BEACH, Fla. (April 12, 2019) – AFT Events is excited to announce AMA Hall of Fame inductee and 1993 500cc Grand Prix World Champion Kevin Schwantz as the Grand Marshal of the Al Lamb's Dallas Honda Texas Half-Mile presented by Russ Brown Motorcycle Attorneys event on Saturday, April 20 at Texas Motor Speedway. "I am very excited to serve as Grand Marshal for the Texas Half-Mile," said Schwantz. "It's a great event; I was there last year. To be able to be up close to watch the AFT Twins, AFT Singles and AFT Production Twins race is really going to be a treat. It is an honor to be able to present the trophies to the competitors, and I look forward to it. I am grateful to AFT for the opportunity." "We are very excited to have Kevin as our Grand Marshal in Texas," said Cameron Gray, COO of AFT Events. 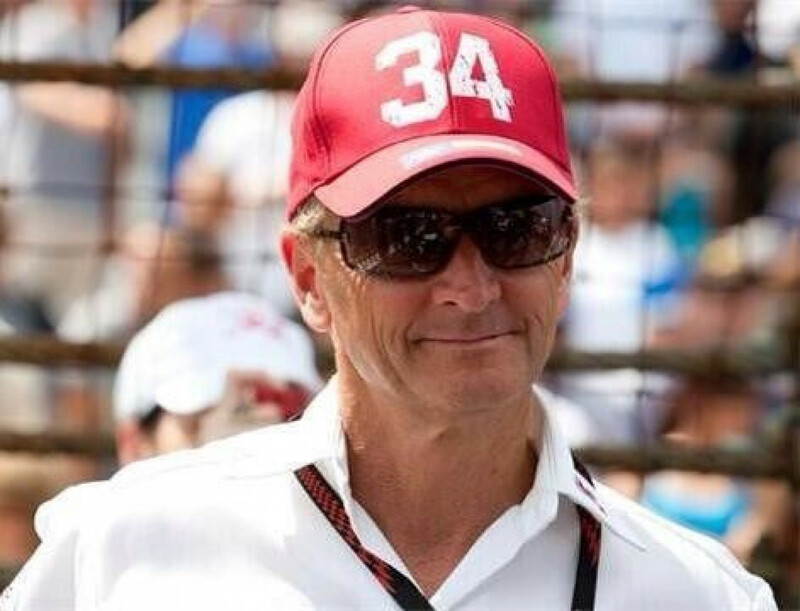 "He is an icon of road racing and a MotoGP champion, not to mention a Texas native. 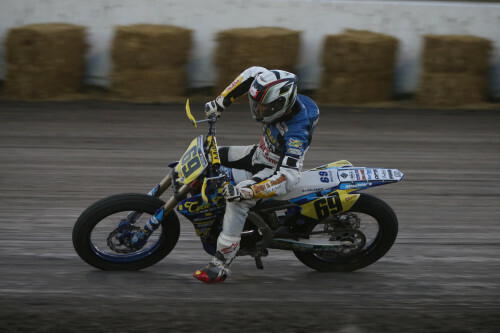 He has some flat track roots and is a true fan of our sport; we feel honored to have him present at our event." The Al Lamb's Dallas Honda Texas Half-Mile presented by Russ Brown Motorcycle Attorneys event Opening Ceremonies begin at 5:50 pm, during which fans will get to see Schwantz as he assists in kicking off the race program. Fans attending can also look forward to live entertainment and an Easter egg hunt for children during the event. 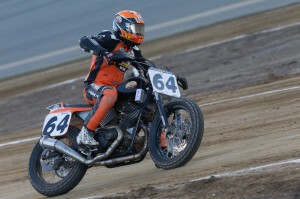 American Flat Track's highly-anticipated third round - the Al Lamb's Dallas Honda Texas Half-Mile presented by Russ Brown Motorcycle Attorneys - roars into the iconic Texas Motor Speedway on Saturday, April 20, 2019. Tickets start at just $40 online and kids 12 and under are FREE. 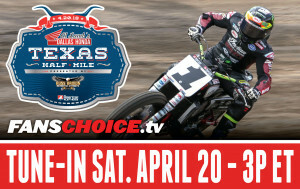 Get your tickets now at www.americanflattrack.com.